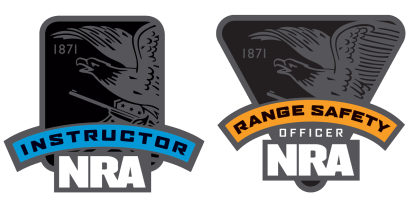 This NRA course will teach you the basic Knowledge,Skills,and Attitude to safely handle you firearm for the protection of yourself and your family while in your home. This NRA course will teach you the basic Knowledge,Skills,and Attitude to safely handle you firearm for the protection of yourself and your family while outside. You will be trained on drawing from holster including from concealment.